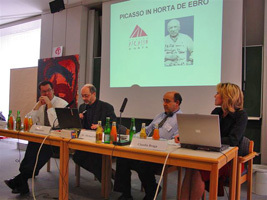 El Centre Picasso d’Orta awarded the Premi Nacional d’Arts Plàstiques (National Prize for Plastic Arts). 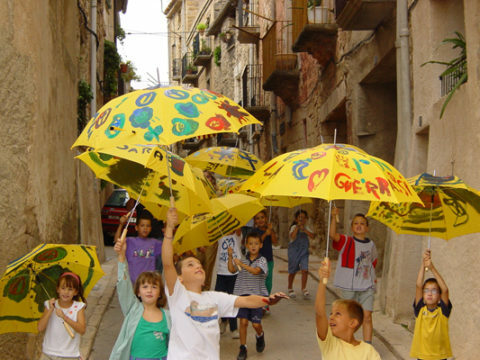 Commemoration of the centenary of the arrival of Picasso in Catalunya. 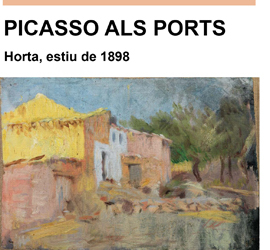 Thanks to a close collaboration between the Centre Picasso d’Orta (Horta), the Museo Picasso (Barcelona) and the Generalitat, it is possible to stage a great exhibition of 17 original works of Picasso produced in Horta between 1898 and 1899. 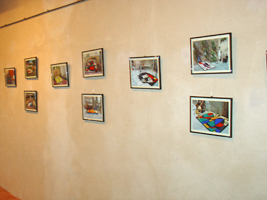 The exhibition was held from 19 September to 18 October 1998. It was a huge success. 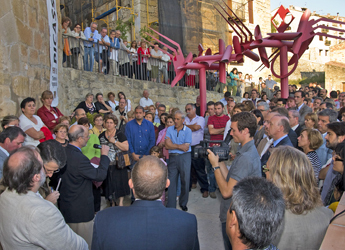 Remodelling of the Centre Picasso. 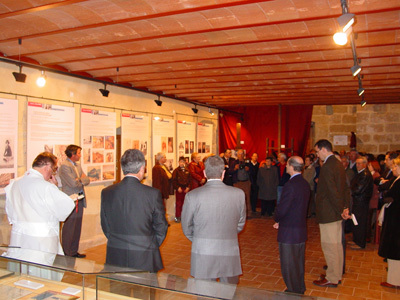 The permanent exhibition – “Les meus amics d’Horta” (My friends of Horta) – is inaugurated on the ground floor. 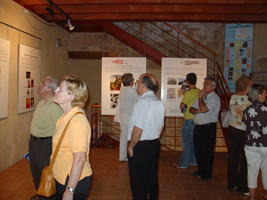 The focus of the exhibition is changed to make it more didactic and understandable. The logo is changed. 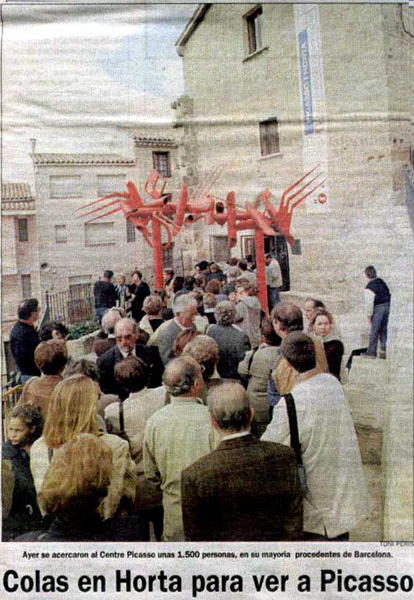 The locating of art works continues, and an emblematic work is found: “La procesión al Convento” (The procession to the Convent). 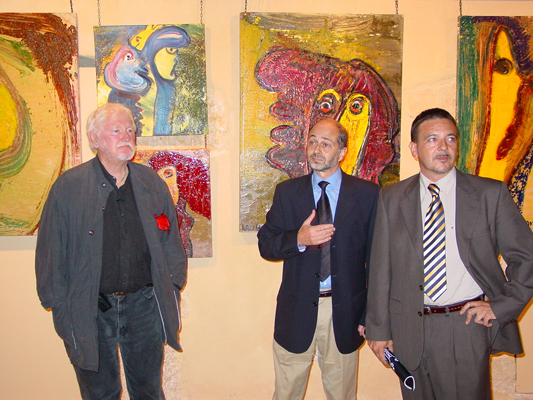 Also other cubist paintings such as “Dos cabezas de mujer” (Two heads of women), “Cabo de San Antonio” (Cape San Antonio), and “Paisaje con un puente” (Landscape with a bridge). 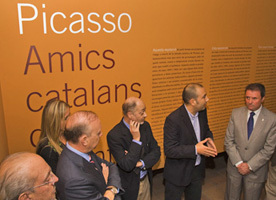 El Centre Picasso becomes part of the Coordinadora de Centres de Estudios en Lengua Catalana (the Coordinator of Centres of Study of the Catalan Language). 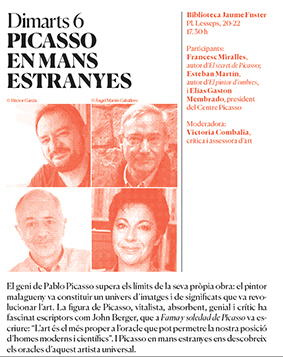 EXHIBITION: Oil paintings by Manuel Pallarès and previously unpublished photographs of Picasso and Pallarès together. 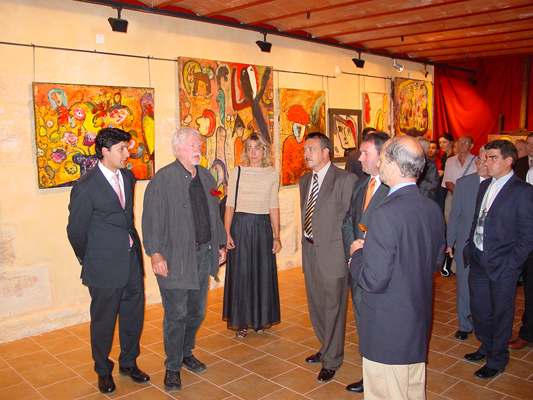 EXHIBITION: Anthological exhibition of large format paintings by the American painter Matt Lamb in el Convento de San Salvador, Horta. 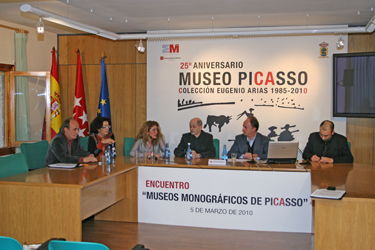 9-10 March the Centre Picasso participated in the conference “THE IMPORTANCE OF MODERN ART FOR THE PROMOTION OF EUROPEAN INTEGRATION. 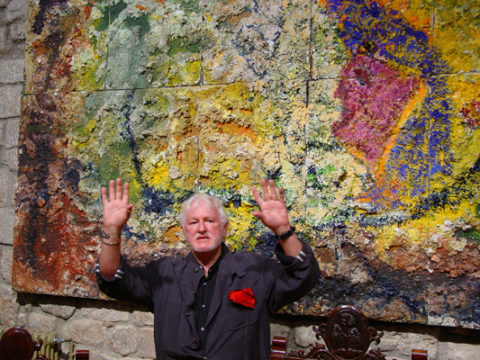 How Picasso-Miró-Lamb can boost Europe”. 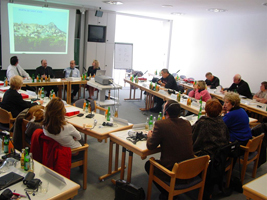 Under the patronage of the Europäische Akademie Otzenhausen and the European Commission responsible for Education and Culture, on 9-10 March an interesting and intense encounter was held between institutions and people interested in promoting art as a tool for European integration. 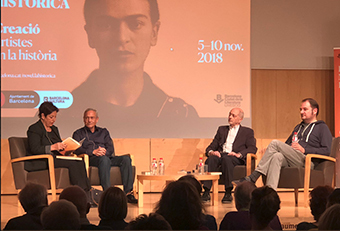 The Centre Picasso d’Orta, the Centre Miró of Mont-roig, and the various Matt Lamb Centres from around the world united their concepts of understanding art as a medium for peace and hope. 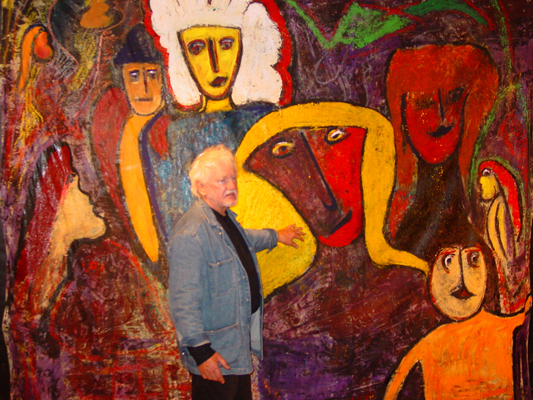 October 2005. 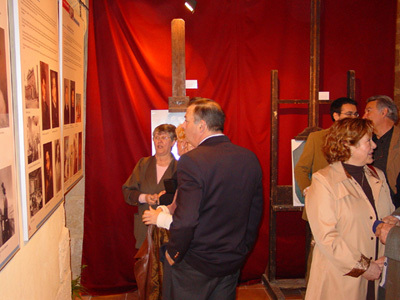 Participation in the Art and Landscape Congress in Ciutadella (Menorca). 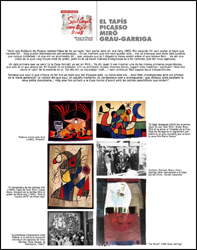 EXHIBITION: “PICASSO / MIRÓ – Horta / Montroig. 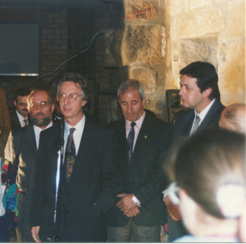 TWO GENIUSES, TWO VILLAGES”. 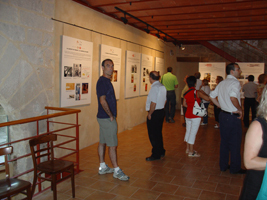 In collaboration with the Centre Miró, Mont-roig. 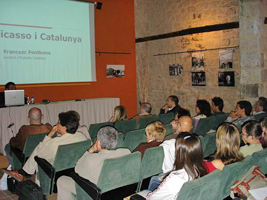 A COURSE: “PICASSO Y CATALUNYA”. 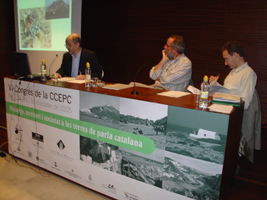 Speakers: Francesc Fontbona, J. F. Yvars, José Serra, Josep Sampera, Claustre Rafart, Antonio Salcedo. 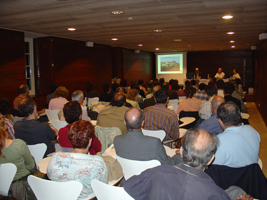 In collaboration with the University of Rovira i Virgili. 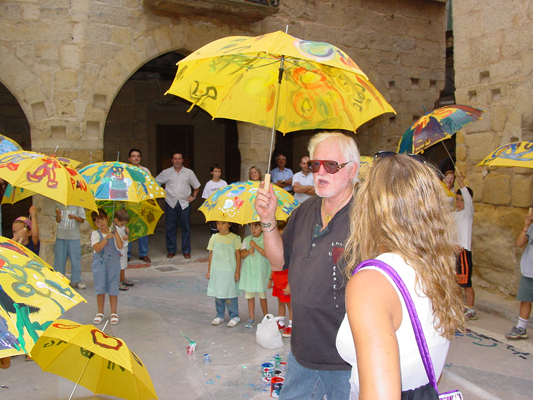 Coinciding with the celebration of La Noche del Arte (the Night of Art) in Sant Cugat. 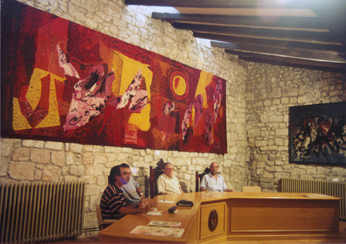 EXHIBITION: Twinning of 3 villages – Montroig, Horta de Sant Joan, and Sant Cugat – and 3 artists who used the tapiz technique – Miró, Picasso and Grau-Garriga. CONCERT: “ELEMENTS OF CONDUCT AND TRANSPORT. 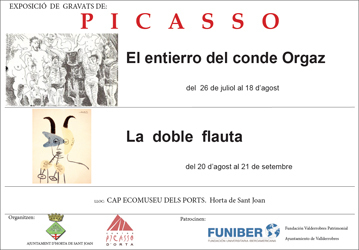 THE INSTALLATION OF MUSICAL VESSELS”, featuring the sound artist Joan Bagès and the painter Jaume Rocamora. 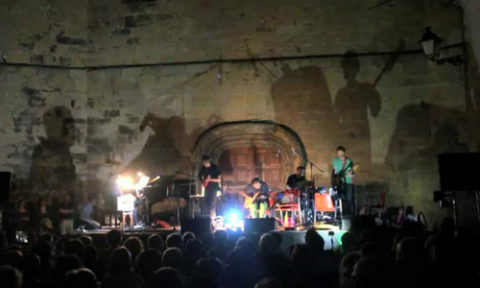 CONCERT : “LA MÚSICA DE PICASSO” (The music of Picasso), featuring the mezzo-soprano Elena Gragera and the pianist Antón Cardó. 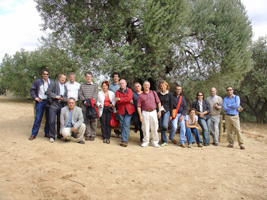 A COURSE: “AMIGOS Y PAISAJES” (Friends and landscapes), in collaboration with the University of Rovira i Virgili – UETE 2009 ??? 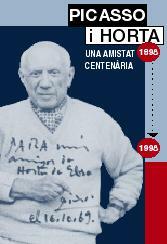 “PICASSO, FOTÓGRAFO DE HORTA (1909)” Picasso, photographer of Horta (1909), in the Convent of San Salvador. 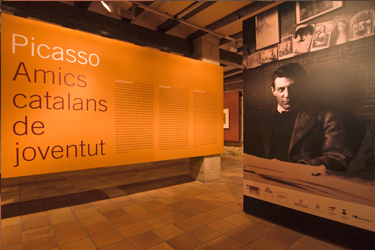 Exhibition of the photographs taken by Picasso during his second stay in Horta. In the Centre Picasso d’Orta: “PICASSO Y SUS AMIGOS CATALANES DE JUVENTUD”. 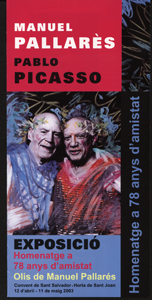 More than 20 Picasso portraits of Catalan friends from his youth. 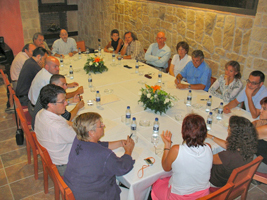 A meeting of Picassian museums and entities en Buitrago. 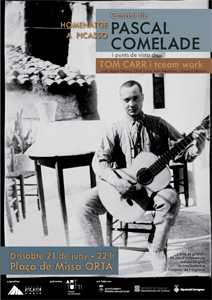 CONCERT: Pascal Comelade in La plaza de Misa (now called la Plaza de la Iglesia) with a light show by Tom Carr. 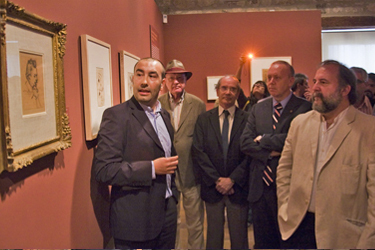 EXHIBITION of engravings by Picasso: “EL ENTIERRO DEL CONDE ORGAZ” (The burial of Conde Orgaz) in the Ecomuseo dels Ports.